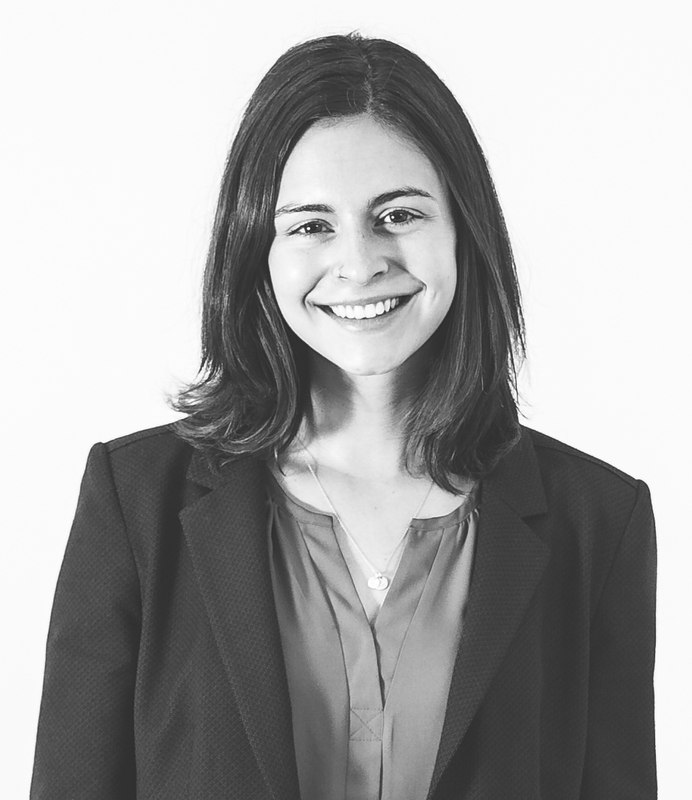 Emily Grose joined Legal Aid as a Legal Assistant/Paralegal in July 2018. She graduated from University of California Berkeley in 2018 with a B.A. in Political Economy. While in college, Emily was a legal assistant for the Human Rights Investigations Lab at Berkeley Law and interned with an immigrant rights organization in San Francisco. During school breaks she interned with the San Francisco Public Defender’s Office, worked as an after-school teacher in a low-income district in the Bay Area, and taught English to refugees in Chios, Greece. At Legal Aid, Emily provides support and assistance to the attorneys in the DV/Family Law Unit. She is proficient in Spanish.